We read a lot about the various quilting supplies that are important for an excellent outcome. 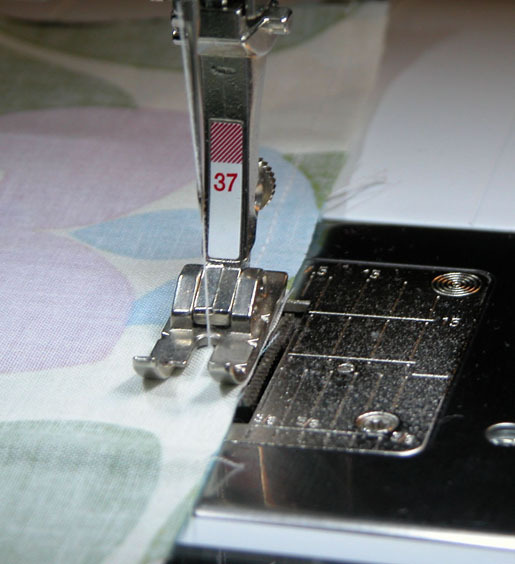 One of the supplies we need to be aware of is the sewing machine needle used when piecing and quilting. 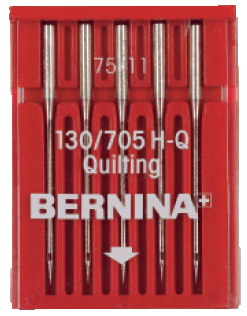 Machine Quilting needles – 130/705 H-Q – are made especially for piecing and machine quilting. The special tapered design allows easier fabric penetration helps eliminate skipped stitches. 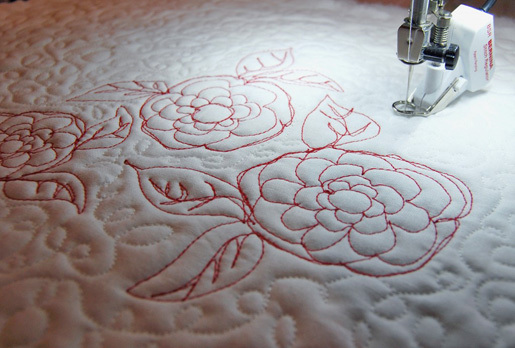 We’ll have more Quilting Basics tips from Nina McVeigh here on WeAllSew every now and then – stay tuned! Be sure to check out her previous tips on folding mitered corners, securing machine quilting stitches, the importance of a perfect 1/4″ seam allowance, and echo quilting.